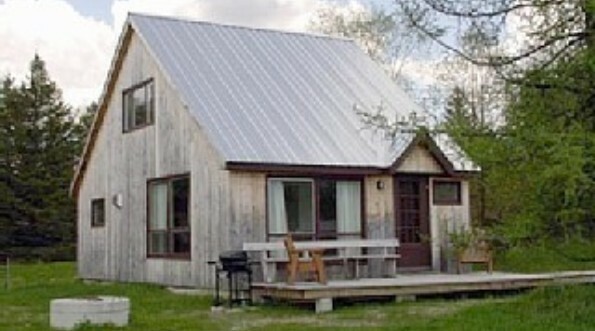 $845.00 per week includes the 9% Vermont Lodging tax. $130.00 per night, tax included. Check In 2PM, check out 11 AM. We can be flexible, so ask about other arrangements.